Gorgeous One-Bedroom Residence at the Eco-Friendly 1 Hotel & Homes offered completely Turn-Key by Debora Aguiar. 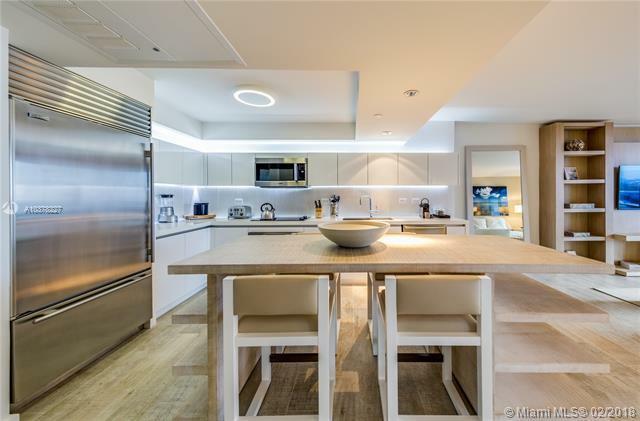 This oversized NW Corner Residence features the largest 1 Bedroom layout in the Building, boasting 1,000 SF of interior Living Space, the most closet space of any 1 Bedroom & complete privacy with no other Residences looking at you. 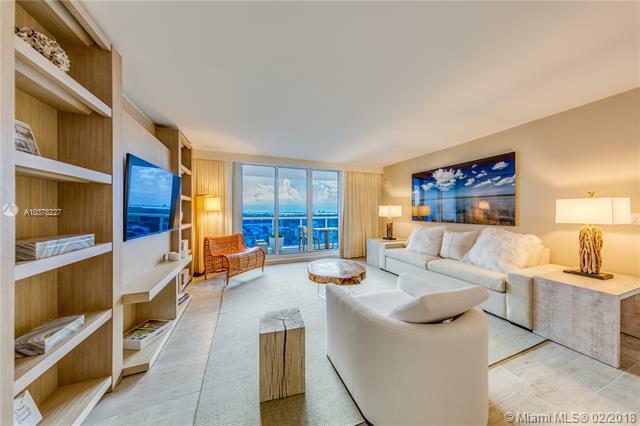 Enjoy Floor to Ceiling Windows showcasing mesmerizing views of Biscayne Bay, Downtown Skyline & Evening Sunsets. 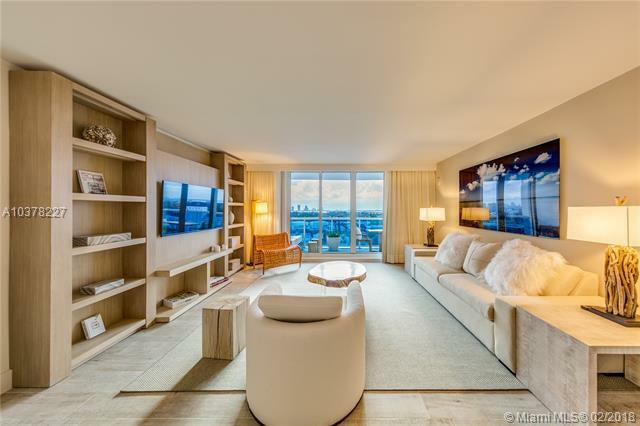 Residents have access to 5 Star amenities including 4 Swimming Pools, Restaurants, Spartan Gym, Bamford Haybarn Spa, 600 FT of Beachfront, House Chauffeured Tesla's & more! Residents can rent privately or though Hotel Program, without any Restrictions.